In a highly-competitive market, having an established project marketing plan is critical in gaining awareness and converting clients to purchases. Often project marketing covers displays, local area advertising, digital marketing and social media, but are you leveraging the power of other brands? Global kitchen brands invest millions of dollars annually in positioning their brand in the minds of clients. Whether it’s to show affordability, design focus or luxury, kitchen appliances spend big across TV, print and online to get their message across. With this outlay comes significant brand awareness, which your project can leverage for it’s marketing. “Being able to integrate your kitchen appliance brands into your marketing is a smart of way of tapping into the halo effect," ILVE marketing manager Daniel Bertuccio said. 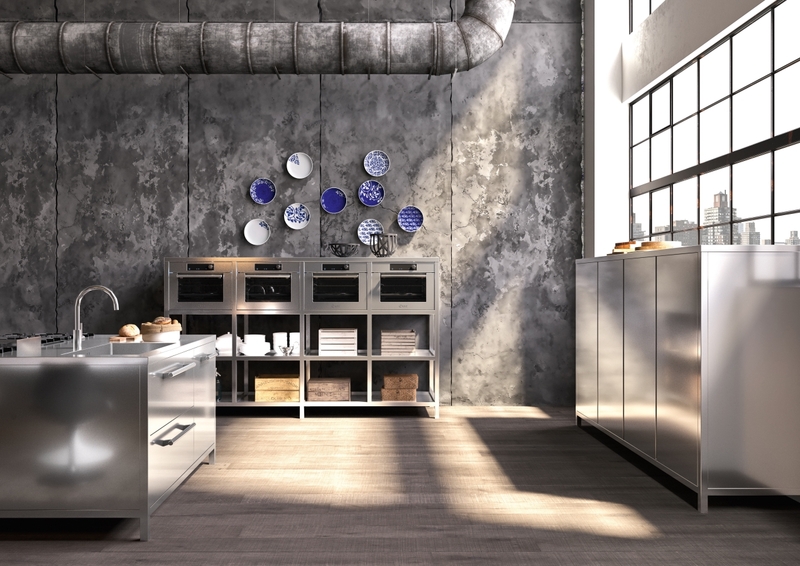 "This means that the perception of the appliance brand will influence the perception of your own project." Here are three ways that you can use kitchen appliance brands in your marketing. Print brochures are still a critical component for your project displays. The project brochure keeps your development front of mind for potential clients who visit the display or research online. Supplying kitchen appliance content will showcase the great brands that you have chosen, enhancing the potential for the brand halo effect. 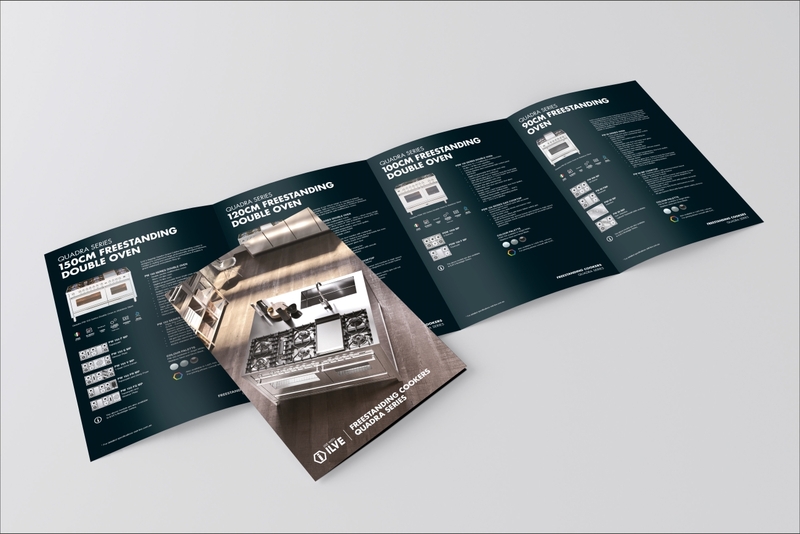 In addition, some brands are able to create custom brochures that highlight the individual products that are used in your development, providing another point of difference. Digital marketing is one of the most cost effective mediums for project marketing. Nearly all developments will feature a website, alongside a dedicated social, display and search marketing program. 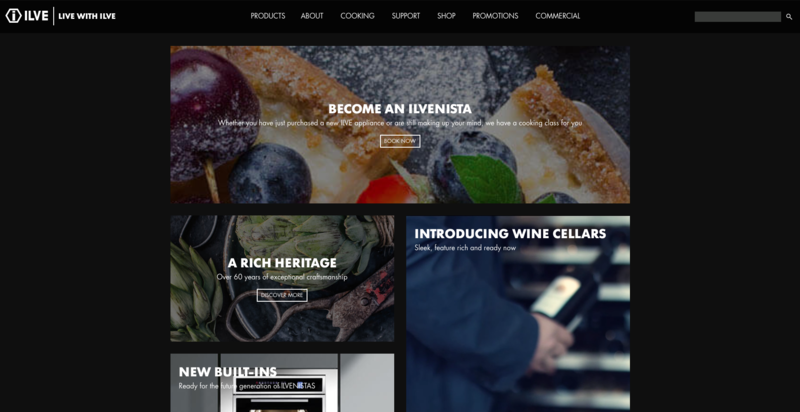 This is a great opportunity to include your kitchen appliance brands across your website and posting dedicated social messages that highlight the quality appliances your project uses. Combining these elements provides a diversified approach to your marketing. High quality renders are the primary visual method for bringing your project to life. 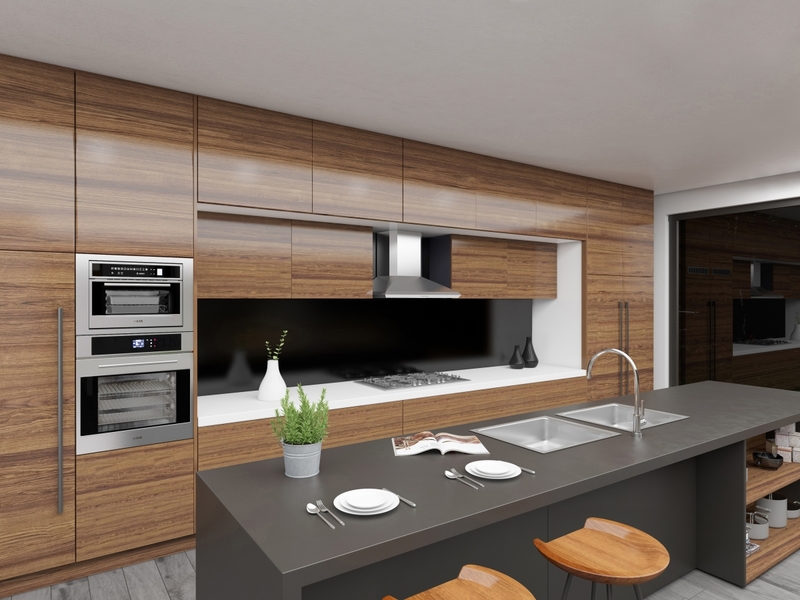 You can make your renders even more effective by highlighting the quality appliances that you are implementing within your project’s kitchen. Even with the rise of digital and social marketing, traditional print advertising still provides an effective medium to reaching prospective clients. While there are creative limitations, including an appliance logo still allows you to tap that all persuasive brand halo effect. By combining these elements, you can make your chosen brands work for you. The Urban Developer is proud to partner with Winning Commercial to deliver this article to you. In doing so, we can continue to publish our free daily news, information, insights and opinion to you, our valued readers.